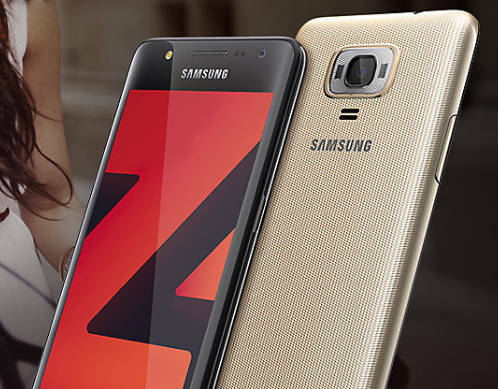 Samsung has recently launched a Tizen OS based smart phone called Samsung Z4 in India with price a tag Rs. 5500. Today I am going to share my experience about Samsung Tizen Z4. Phone should be at least 5 inch with 1280*720,RAM should be 2GB, this is today’s minimum requirement, Z4 lacks IPS panel so the viewing angle will not be good, Z4 also lacks Light Sensor so you have to set it manually . Phone’s display is vibrant, camera is decent and battery backup is great , I get one and half day generally. Despite a weak processor (Spreadtrum SC9830A) its performs really well as Tizen is much better in memory management compare to Android . If Samsung really care about Tizen (Linux based OS) then has to bring some good phone for example Samsung can use hardware like Xiome Redmi Series with Tizen OS and priced will be around 6000 Rs , then people definitely enjoy tizen and android will have a competitor, right now tizen nowhere to android.